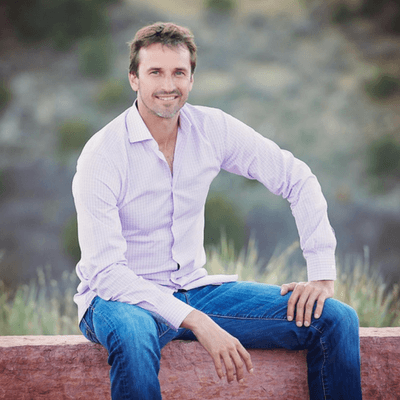 Jeff Salzenstein, High Performance Coach to leaders and entrepreneurs and the founder of Tennis Evolution, is a leader in the business world. He along with hundreds of other business owners and influencers around the world recommend FreeeUp to fill your hiring needs. Jeff Salzenstein, High Performance Coach to leaders and entrepreneurs and the founder of Tennis Evolution, recommends using FreeeUp for all your remote hiring needs.